Stigan Blog What Are Personalized Search Results? What Are Personalized Search Results? Personalized Search: Why Can’t I Find My Site When I Search? Google is by far the world’s most used search engine, and because of this it has been able to enhance the level of personalization it provides to each unique user with the amount of information taken into account when providing search results. Information like location, search history and demographics are just a few of the factors taken into account now when Google runs a search for any given user. In addition to website relevance, these factors are all used to provide people with the most relevant search results possible. 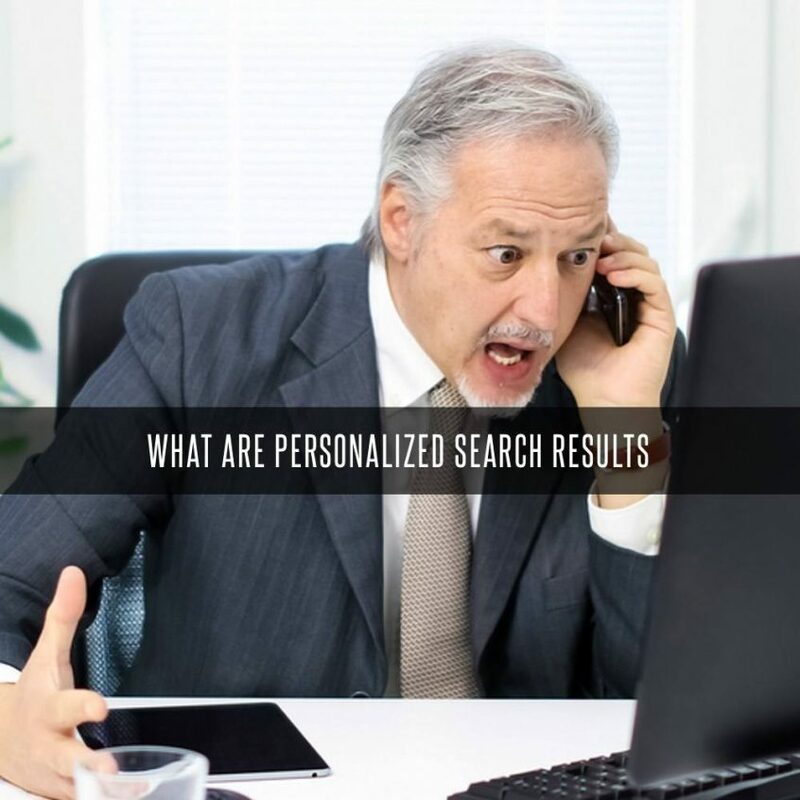 While this has made Google a far more effective tool for individuals and consumers, the increase in highly personalized searches can cause your company’s website data such as search engine results page rankings (SERP) to become inaccurate. Since 2005, Google has been using Personalized Search to help improve user experience, it started out with searches made by users when they are signed into their Google account. Then on December 4th, 2009 they rolled it out to signed-out users worldwide, and in over 40 languages. They have been optimizing this ever since. The data you gather concerning the rankings of your website’s search engine results can be very helpful in identifying how best to make use of your website’s content and what keywords to feature in your SEO strategy. Due to the increase in personalized search results however, certain factors can skew the data you have to analyze, so it’s important to be aware of exactly what factors can influence your rankings data. This is one of the heaviest influencers when it comes to personalized searches. With the addition of location services in Google searches, there are essentially no two search results pages that will look the same when location is factored into the actual search. This means that you will have to add location data to your own search rank tracking results to see for yourself where your site gets searched for the most. Google can now tailor search results based on previously viewed pages or frequently searched terms or keywords unique to a single user. 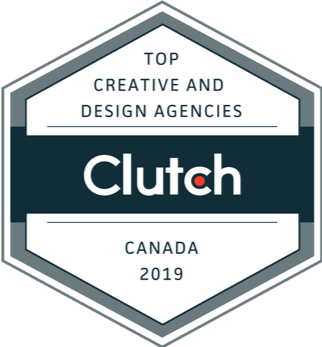 As more data is collected, it makes it harder for websites to remain at the top of a user’s results list because practically everything you click on is factored into your next search results. If a user clicks a competitor’s site, you may see your site always appear below theirs going forward. Unless you de-personalize your SERPs using more sophisticated software, or by taking advantage of your browser’s incognito/private mode which won’t keep track of or factor your search and browser history into your queries. Now that the average daily number of mobile searches has surpassed those of desktop searches, Google has begun to take the device used for online searches into account. This means that sites with mobile-friendly pages will rank higher on mobile searches than sites without. Whether or not your site is optimized for mobile searches, it is important to now be aware of the fact that mobile searches have grown so much, that the algorithms dedicated to searches on these devices have made Google Mobile into its own separate search engine. Related Article: What are AMP Pages? The main goal behind social media in relation to Google searches is to establish more connections based on existing social media contacts which make searches more personally relevant to a person based on the communities they establish for themselves via social media. This has caused organic search results to decline. Rather than try to fight this trend, most people have found success in focusing on social media and creating highly shareable content in order to appear in the more personalized area of a user’s searches. Now that you know more about Personalized Search, the big question is how do you see accurate results? The best way is to look at Google Search Console or by using software. Those are probably the most accurate ways to see your results. But if you want to do a quick search on a fly, you can also do a search in Incognito Mode. Basically, Incognito Searches are “Private” Searches, where Google will not use your browsing history to display the results. Here are instructions on how to search in Incognito mode in Google Chrome. To find out more about Google’s increasing personalization of searches and how they affect your SERPs, along with other helpful tips and content from the digital marketing experts at Stigan Media, be sure to look for us on Facebook and Twitter.